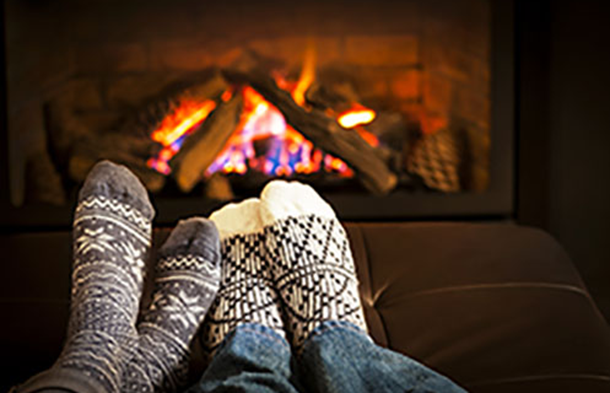 With winter in full swing and many places around the nation experiencing frigid temperatures, our Plano property management team wants to remind tenants and landlords alike about proper usage of fireplaces within rental homes. 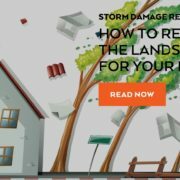 While having a fireplace in the home is a luxury that not all families enjoy, it is imperative that when a unit has a fireplace that landlords make sure tenants know how to use it properly to avoid destructive house fires. According to the National Fire Protection Association, nearly half of all home fires occur in the months of December-February and are caused by heating sources of fireplaces within the home. Common problems that can lead to fireplace fires are creosote buildup, lack of airflow, damage to the structure of the fireplace, flying sparks, or home decor near the fire. 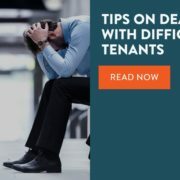 Rental property management in Dallas can be stressful enough without having to worry about your rental property going up in flames. 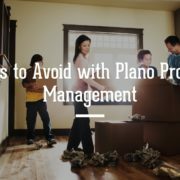 Our Plano property management team at Specialized Property Management offers the following tips for ensuring both your home and tenants are safe. Have the chimney inspected on an annual basis to ensure there is not creosote buildup. If the fireplace is a gas unit, don’t skip the inspection. Change all smoke alarm batteries and ensure carbon monoxide detectors are in proper working order. Have a fire extinguisher located at the property, and make sure that tenants know where it is located and how to use it. Install safety features near the wall switch of gas fireplaces so that children can not accidentally turn it on. 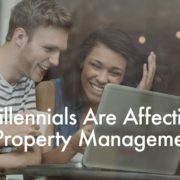 Specialized Property Management is the Plano property management team that will educate your tenants on fire safety procedures, fire safety equipment, and notification procedures when there is a fire safety concern at the property. For help with fire safety concerns or procedures, contact our Plano property management team.